** You must be registered to attend the Canon Collective Photography Workshops on the following dates to join this flight. Please do not book this flight if you are not registered. 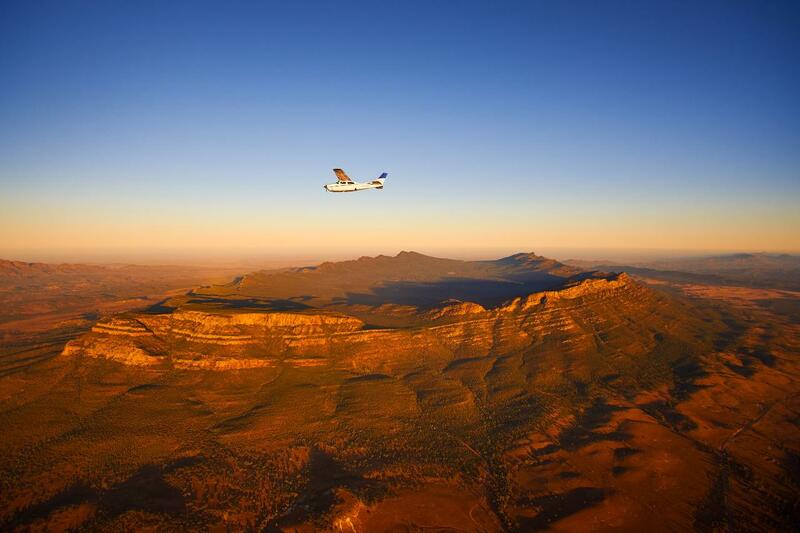 This flight completes a circuit of Wilpena Pound where your pilot will point out the Elder Range, Edeowie Gorge, Heysen Range, Lake Torrens, Bunyeroo Gorge, Brachina Gorge, St Mary Peak and the Pound Gap. 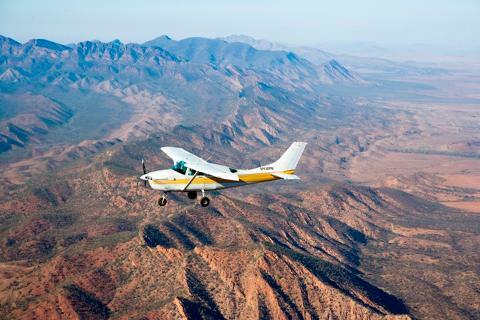 You will clearly see how the Flinders Ranges appear to be a backbone on the landscape. 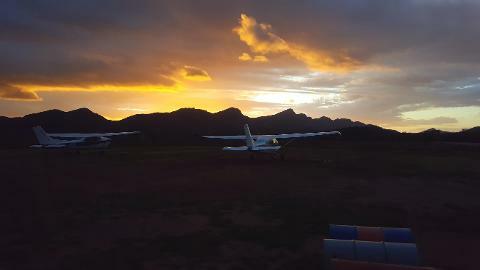 An extraordinary sight for amateur and experienced photographers as the early morning presents the best light for photographing Wilpena Pound.